Joan Collins knows how to do the prettiest packaging - how luxurious does this mascara look! I am a mascara junkie and I am always looking for new ones to try and this one want my attention as it has lash benefits and isn't just a mascara. I haven't been trying it quite long enough to let you know about the results but I will keep you updated on how it goes! 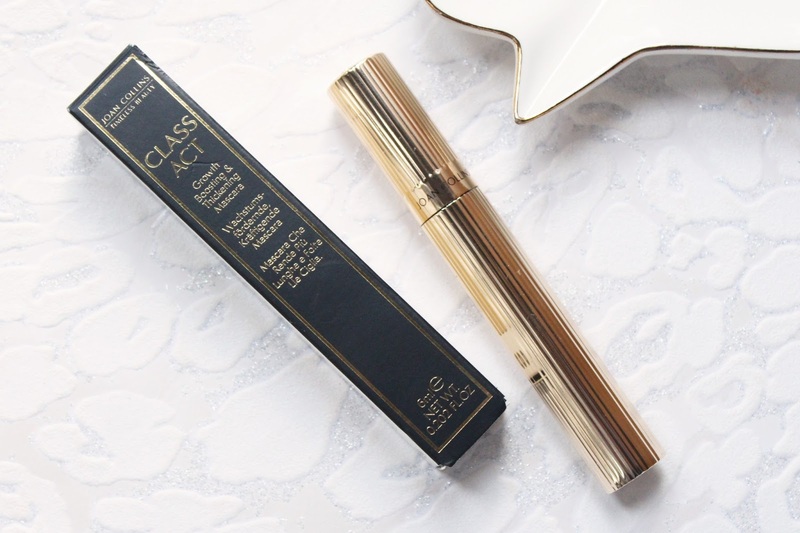 The mascara itself has stunning packaging with a feeling of luxury and a gold textured tube. 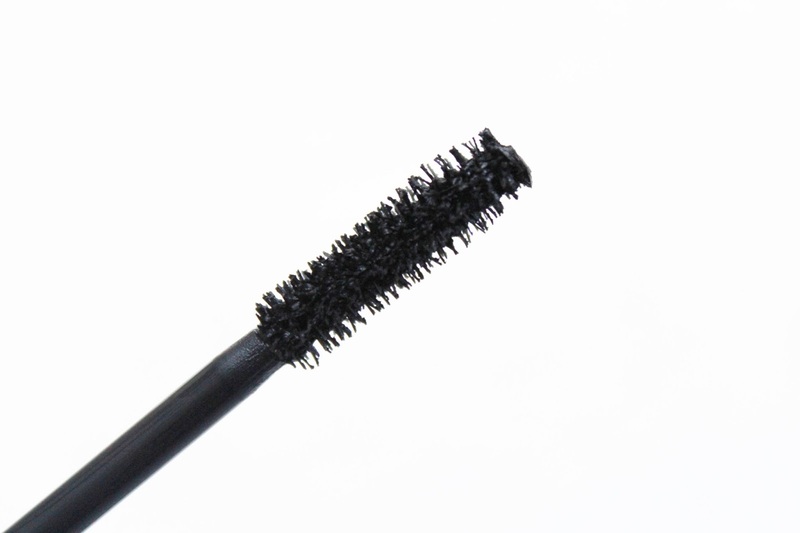 The wand of the mascara is pretty standard and has natural bristles. What makes this difference than any other mascara I have tried recently is that is actually will benefit the lashes over a 30 day period. It is claimed that after using daily for 30 days, your natural lashes will be longer, thicker and fuller, up to 169% longer and 13% thicker so if you are looking for a new mascara that will make your lashes grow this might be something worth trying! 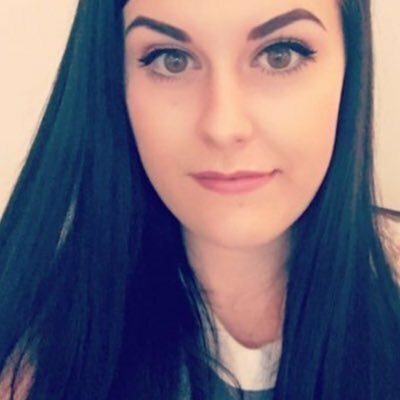 The mascara itself isn't going to add length to the lashes and as I love super long lashes, I like to pair this with something like Benefit Roller lash to get the length that I like. I really like the formula of this mascara as it is on the creamier side and is easy to coat the lashes and holds a curl well. It does an amazing job at thickening the lashes without making them look clumpy in the slightest. I have noticed lately that a lot of my mascaras would transfer onto the lids but this one hasn't done this on me, it has a long wear formula which I love! If you are looking for a natural looking mascara, this is definitely worth checking out and I will keep you posted on those long lasting claims!